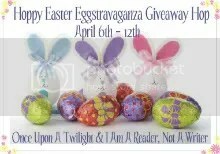 I have two, yes, 2 winners to announce tonight. This post was meant to go up this morning, but, alas, WordPress ate it on me. Oh well. I’m going to make it short and sweet. That surprises me, actually. Most people I know are all over Alcide. Or, at least, would LIKE to be all over him. 😉 Better luck next time! Okay, here’s the scenario. Parthalan is in Arizona just after dark, getting himself fitted for a five thousand dollar suit. He doesn’t intend to pay, of course, nor will he have any fight from the store clerk since Parthalan melted his manager into a pile of mush in the corner an hour ago when he failed to produce a worthy outfit. In walks Jean Claude fresh off of his private jet, looking for some clothes to outfit his wolves for a gala. While browsing, he bumps Parthalan, knocking one of his curls out of place–and if you don’t know my favorite sociopath, I’ll tell you that’s grounds for murder in the most heinous way. Power erupts from Parthalan, sending Jean Claude into full attack mode. They exchange witty slights to one another, their tones speaking of blood soon to be spilled as the clerk flees for his life. Jean Claude can turn Parthalan’s energy against him, carving him like the fine slab of beef he is. But, and that’s a big but, only if he can avoid Parthalan long enough to hurt him. All Parthalan has to do is touch Jean Claude and he’s going to be so much stewed chili on the floor. If these two came to blows, who would walk away and who would need to be scraped into a bucket? Remember, this vote isn’t for who you LIKE the best, but who you think would kick arse the best. 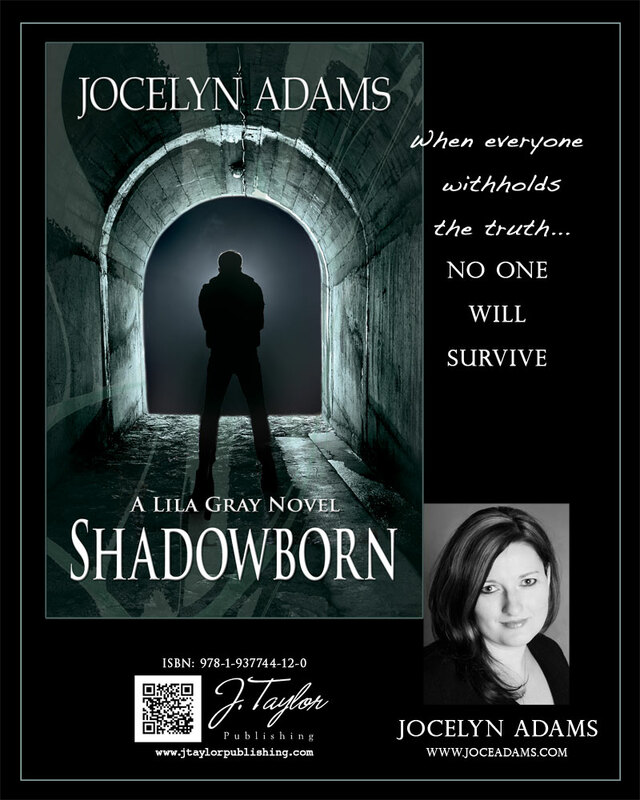 I’m all atwitter today, because I get to share some awesome digital goodies with you for Shadowborn, the next installment of the Lila Gray trilogy! How awesome is this book mark! I can’t wait to have some printed versions of these little beauties. If you’d like to participate in my blog tour for Shadowborn’s release, send me an email to sign up, and grab my button to put on your blog. 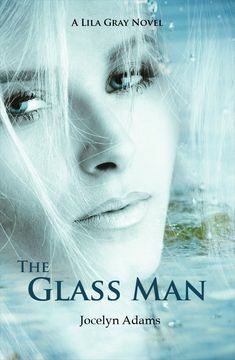 I have a printed version of my The Glass Man poster like this, and it looks amazing. Time to send this goodie off to the printer.